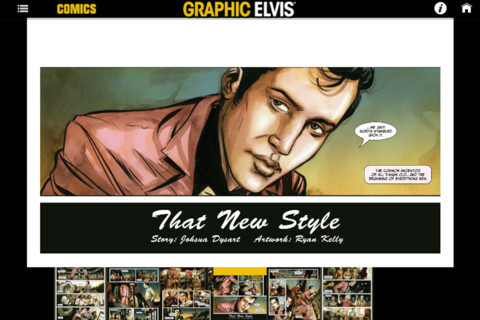 More then a comic book this app is a summary of various interactive and not-interactive materials about Elvis, and some of them are, of course, comics. 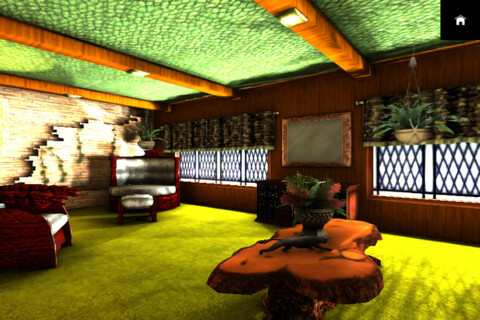 The Lite version has only 2 stories, but one of them is from the pen of the great Stan Lee! 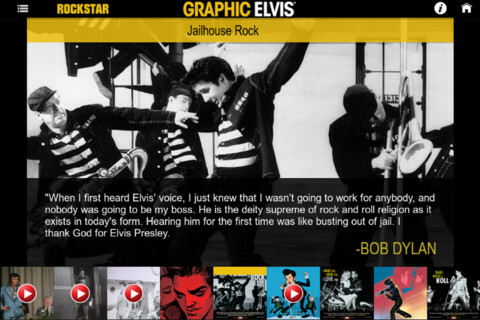 Commemorating the 35th anniversary in celebration of the life and legacy of Elvis Presley, the “Graphic Elvis” interactive app is an illustrated, interactive and animated homage to Elvis. 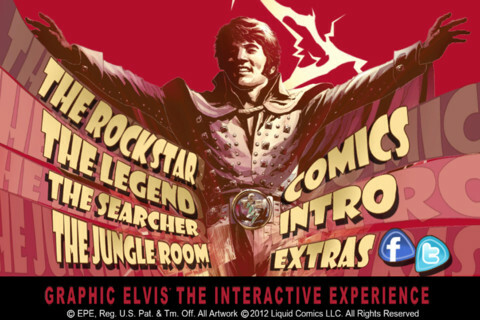 Featuring a story by comic book legend, Stan Lee, co-creator of Spider-Man™, X-Men™, Fantastic Four™, Iron Man™, Daredevil™, Hulk™ and Thor™ as well as additional stories and artwork from leading creators including Jimmy Palmiotti, John Cassaday, Paul Gulacy, Ryan Kelly, Paul Pope, Greg Horn, Jeevan J. Kang, Mukesh Singh, Steve Rude, Saumin Patel, Tony Millionaire, Samit Basu, Gilbert Hernandez and many more. 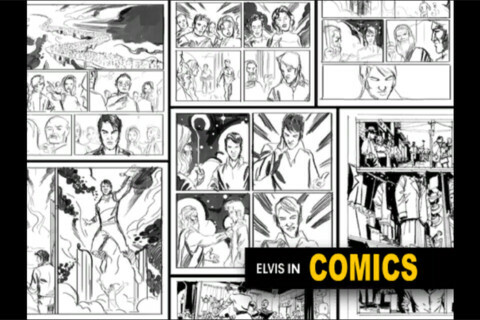 Beyond the original art and stories, the Graphic Elvis app also features hand-written notes never before seen by the public and written in the margins of various books owned by Elvis. Also revealed from the archives of Graceland are rare photos, notes, telegrams and memorabilia, including Elvis' interactions with legends like Muhammad Ali.